This past weekend marked the conclusion of the 115th Annual Wisconsin State Open Championship Tournament held right here in Green Bay. Over 1960 teams competed in their divisions at Riviera Lanes. 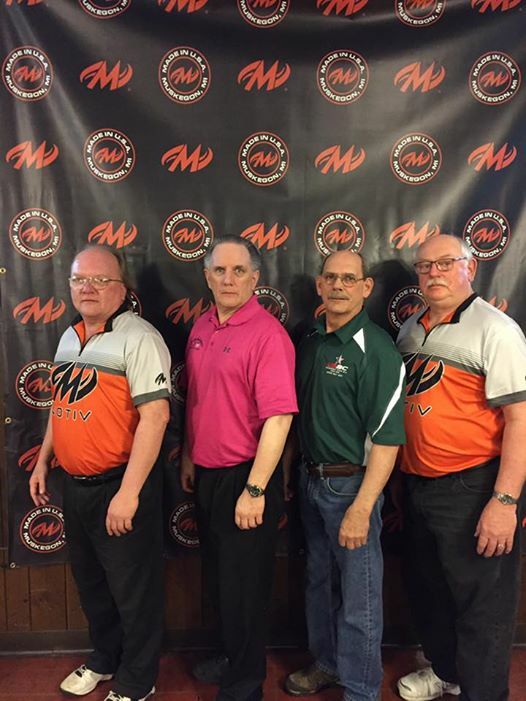 There were also over 5020 sets of doubles and singles that competed at The Ashwaubenon Bowling Alley​ over the past 18 weekends. Green Bay had a great showing in the tournament. Check out the local bowlers who made the top 25 in each event below. A big thanks go out to all the local volunteers who helped make this event a huge success. The team at Riviera Lanes decided to take a quick photo before packing up. Hosting the largest state tournament in the country is no small feat!